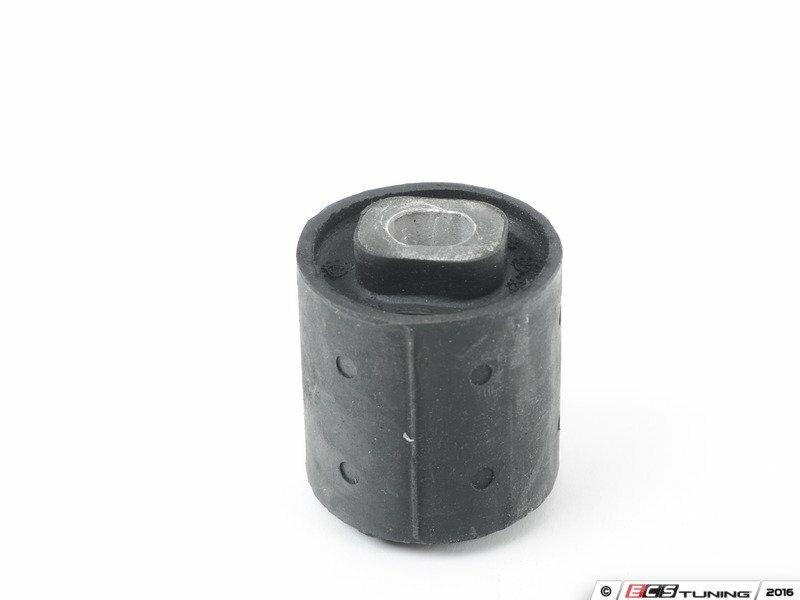 The subframe provides mounting for your rear suspension. 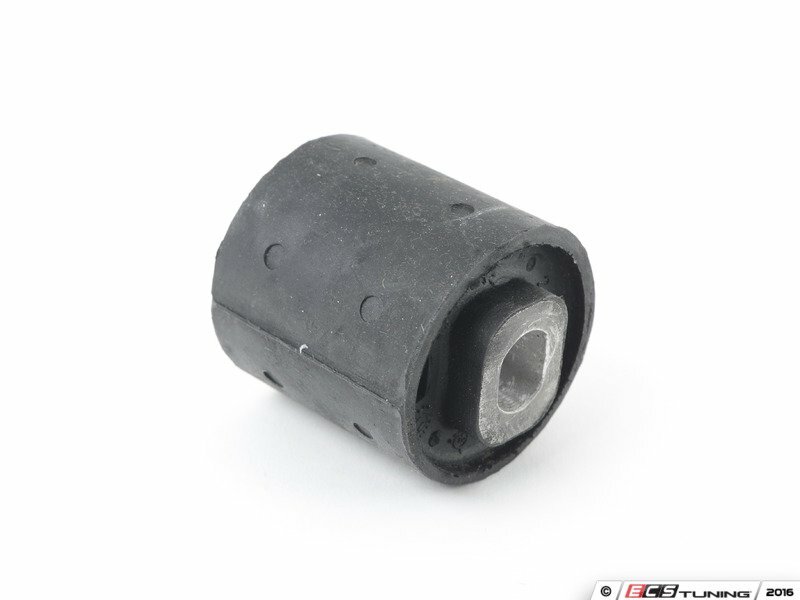 The subframe connects to the body with bushings to absorb vibration at all mounting locations. 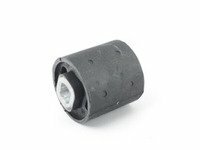 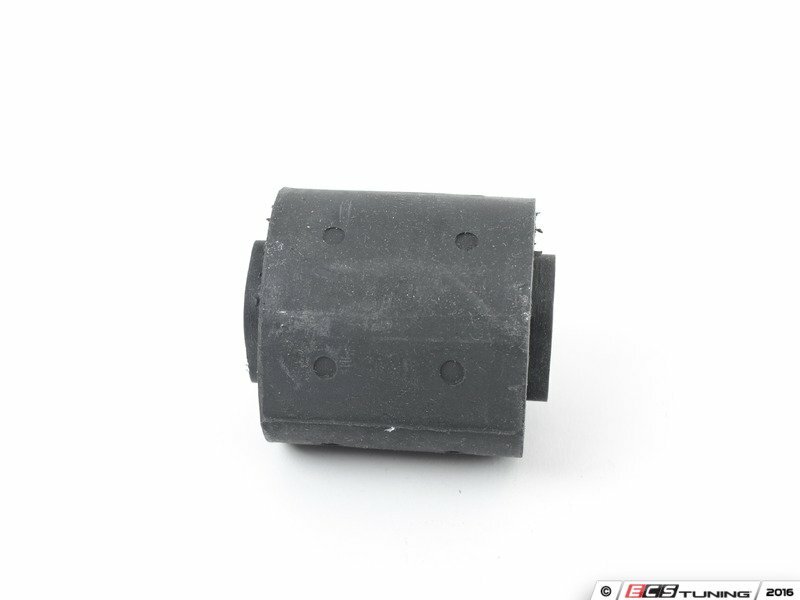 These bushings absorb any vibration that would normally be transmitted to the cabin and keep the subframe solid.